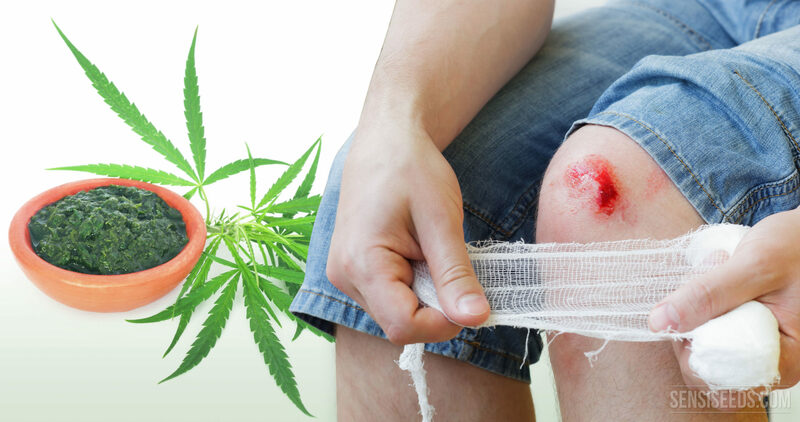 Wounds and injuries Cannabis has been used to treat topical wounds such as cuts and burns for millennia. Now, modern research is investigating the science behind cannabis’ ability to treat topical injuries, and is discovering exactly how vast a role the endocannabinoid system plays in the maintenance of healthy skin and wound healing. 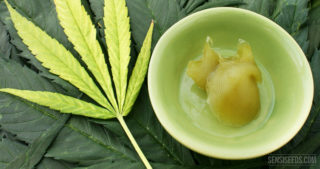 The historical medical texts of various different cultures mention the use of cannabis in topical preparations to treat cuts, scrapes and burns. Egyptian papyri note the use of topical antiseptic preparations thought to be made from cannabis mixed with fat; Greek writers from the 1st century BCE record the use of cannabis to treat horses suffering from wounds and sores, as well as to treat nosebleed in humans. The medieval French herbalist Ruellius recorded in his 1536 treatise De Natura Stirpium that cannabis extract could be used to treat wounds and ulcers; a few decades later, the renowned German botanist Tabernaemontanus recommended a mixture of butter and cannabis leaves to be applied to burns. In 1649, the eminent British herbalist Nicholas Culpeper recorded that cannabis could be used to treat burns and bleeding, due to its antiseptic properties. In 1751, British herbalist Thomas Short wrote in his Medicina Britannica that a preparation of cannabis could be used to treat burns, wounds, insect bites and ulcers. In the modern era, researchers have investigated the ability of cannabis and cannabis preparations to reduce pain, swelling and bleeding associated with cuts and burns, and to aid in the repair of epidermal tissue. Research conducted thus far has provided ample evidence that cannabis has a strong analgesic, anti-inflammatory and antiseptic effect. Indeed, it appears that the endocannabinoid system is fundamentally involved with the process of healing itself, and has a vital role to play in the formation of scar tissue. 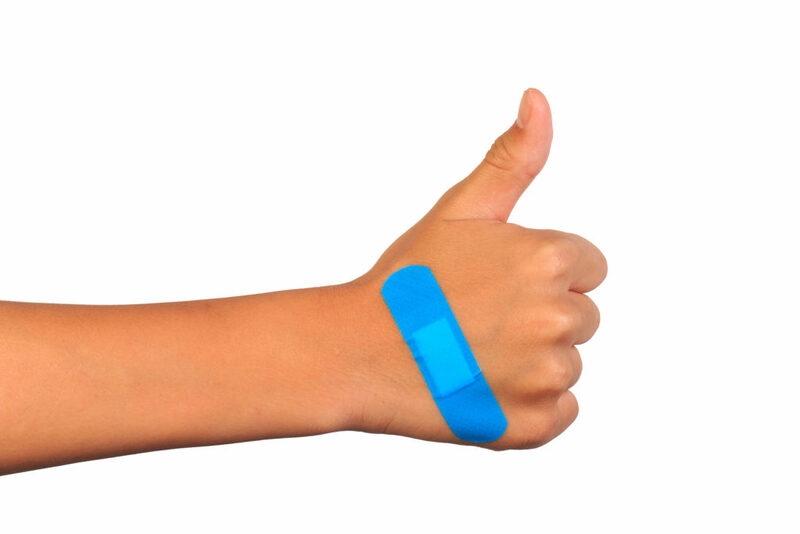 The endocannabinoid system plays a major role throughout the entire process of wound healing. Immediately after an injury occurs, levels of anandamide in the affected tissues rise, and provide an analgesic effect by acting on the CB1-receptors present in the peripheral nerves. A 2010 study conducted at the University of California found that if a synthetic compound known as URB937 was administered to rats and mice with peripheral injuries, levels of anandamide increased and the analgesic effect became stronger. URB937 exerts this effect by inhibiting the fatty acid amide hydrolase (FAAH) enzyme, which is responsible for the degradation of anandamide. Another 2010 study conducted at the China Medical University found that in mice inflicted with skin incisions, the number of cells expressing CB1-receptors increased at the injury site. The increase in CB1-expressing cells began six hours after injury occurred, peaked at five days post-injury, and reduced to baseline levels by fourteen days post-injury. At first, the majority of new CB1-expressing cells at the injury site were mononuclear cells (such as red blood cells and specialized immune cells known as monocytes) that are known to mediate inflammation and the immune response; after several days, fibroblastic cells (which are vital to wound healing and scar formation) began to dominate. While it is not clear exactly what mechanisms are at work, it is evident that anandamide and the CB1-receptors are involved in the process. As well as wounds affecting the epidermis and cutaneous tissue, the endocannabinoid system has a role to play in the healing of injuries to the internal organs, particularly to the epithelium (the smooth layer of cells lining the surface of organs and other bodily structures). 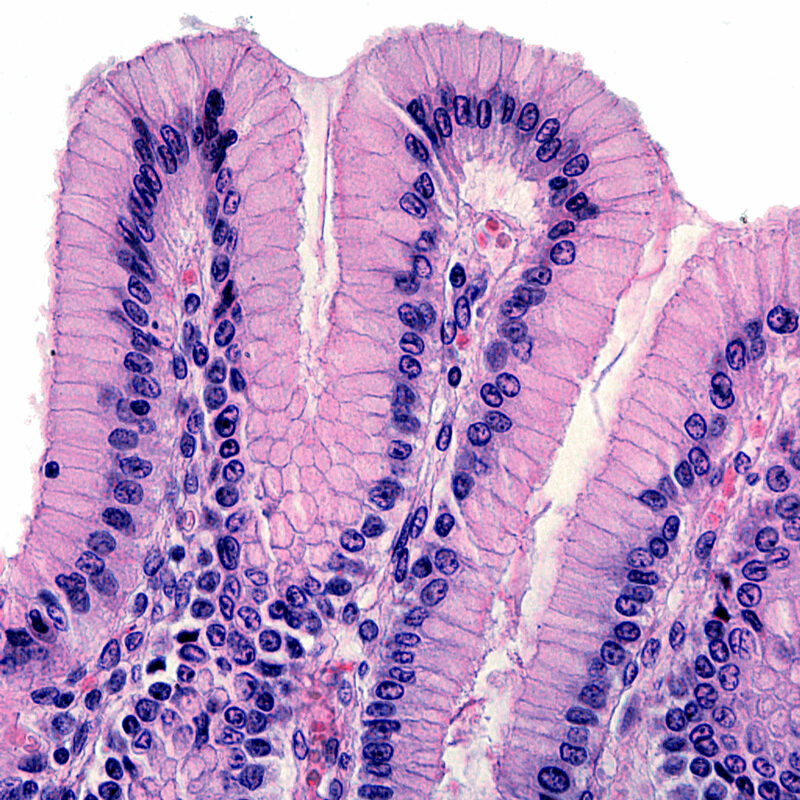 In the human colon, the epithelial tissue expresses both CB1 and CB2-receptors. In normal tissue, CB1-receptors are more commonly expressed, and in abnormal conditions (such as in individuals with inflammatory bowel disease) CB2-receptors begin to dominate. The CB1-receptors are routinely involved in the closure of wounds to the colonic epithelium; if damage is chronic, CB2-receptors become crucial to ensuring that excess scarring does not occur. In the corneas, injury to the epithelial tissue causes the local release of endogenous cannabinoid and vanilloid receptor agonists that are believed to assist in the process of wound-healing. In a 2010 study, researchers treated human corneal epithelial cells in vitro with WIN55,212-2 and capsaicin—a CB1-receptor and a vanilloid-receptor agonist—to determine the role each receptor played. They found that activating either receptor led to the transactivation of the epidermal growth factor receptor, which is vitally important for the regeneration of damaged epidermal and epithelial tissue. In periodontal tissue, an upsurge in cells expressing CB-receptors was also observed immediately subsequent to injury. As well as this, an increase in anandamide levels in patients who had just undergone periodontal surgery was noted. Administration of AM251 and AM630, synthetic selective antagonists of the CB1 and CB2-receptors respectively, was observed to cause significant reductions in fibroblast numbers—suggesting that agonists of the CB-receptors promote fibroblast survival and therefore expedite wound-healing. In the liver, chronic tissue damage and inflammation (such as that caused by alcoholism or hepatitis) promotes the wound-healing response, causing fibroblast cells to migrate to the damaged area and begin the process of fibrosis (scar formation). Over time, the overproduction of fibrous connective tissue causes cirrhosis, and inhibits the liver’s ability to function normally. In this instance, presence of anandamide in high levels could increase the rate of fibrosis and therefore the severity of cirrhosis. Anandamide is an agonist of the CB-receptors; conversely, presence of a antagonist such as cannabidiol could block the effect and slow the rate of fibrosis. A 2006 study on mice published in Nature Medicine demonstrated that administration of a synthetic CB1-receptor antagonist, SR141716A, inhibited the wound-healing response to acute hepatic injury, and slowed progression of cirrhosis in three types of chronic injury—supporting the idea that CBD and similar antagonists can help to treat cirrhosis. Interestingly, the CB2-receptor has its own unique role to play in the onset and progression of fibrosis in the liver. Usually present in lower concentrations than CB1-receptors, their numbers increase dramatically during fibrogenesis (production of fibrous tissue) and after injury. A 2007 study on mice showed that for mice genetically modified to lack CB2-receptors, fibrosis was significantly worsened—indicating that presence of CB2-receptors in typical mice inhibits fibrogenesis. It is thought that the CB2-receptors exert this effect by causing apoptosis (programmed cell death) of the fibroblasts; when CB2-receptors are limited in number or absent, the fibroblasts can accumulate and fibrous tissue can thus build up more rapidly . Although hemp seed contains no cannabinoids (except residual traces from the production process), it may be useful in treating burns, cuts and other external wounds due to its unique balance of omega-3 and -6 essential fatty acids, which are present in optimum levels for human health. Although very few formal studies have been done into the ability of hemp seed itself to treat topical injuries, there have been multiple papers written on the ability to improve wound-healing of essential fatty acids in general. There has also been one clinical trial into the uses of topically-applied hemp seed oil, which concluded that it had a good ability to heal mucosal skin wounds after eye, nose and throat surgery. Thus, cuts, burns, lacerations and other similar injuries may be treatable both with hemp seed oil and with cannabinoid-rich cannabis preparations. For those looking for a safe way to use CBD, Sensi Seeds has a couple of CBD-products on offer. One of them is CBD oil: a food supplement that contains different phytocannabinoids. The most well-known being CBD, CBC (cannabichromene), CBG (cannabigerol), and CBN (cannabinol). For injuries to the internal tissues or organs, cannabinoids have a definite role to play, but further investigation is required so that targeted therapies can be developed. With such a complex and finely-tuned system, incorrect dosages or cannabinoid ratios could cause the opposite effect to the intended one. Hi I use cannibus for a spinal injury. I use it for muscle spasms, pain, anxiety, and motivation. About a year ago I got a pressure ulcer that got infected. I have had wound care for about a year now. My wound is healing slower than ever now. I would like to know more about using cannibus to heal my wound. I hope you tried this and it worked. My dad has has a diabetic ulcer on the heel of his foot almost four years ago. After trying something, it working for a month or so, then it stopping, trying something different and getting the same thing..working and stopping...I was beginning to think my dad would be dealing with this for the rest of his life and it sucked. About a month ago, we were given some cannabis lotion to try. The difference​ after the first time using it on the wound was really good, so we started using it twice a day and the difference in a month is absolutely amazing!! Doctor said looks better than it ever has. I definitely recommend using it if you ever get a wound. This is fascinating! I have had two conditions that relate to this article. I hope others will share any insight they might have to further knowledge about strains and dosage, especially for scar tissue. 1. About 10 years ago I had a vascular ulcer near my ankle. After diagnosis, my husband packed cannabis leaf and hemp oil into the wound at bed time. Each morning the hole, the size of a 25 cents piece, got smaller until it completely closed 5 days later. Though healed, I followed through with a referral to a retired vascular surgeon, who was then consulting with patients diagnosed with this condition. He and his staff told me there was no cure for vascular ulcers, except rest and elevation of the leg and that it takes months to years to heal. While they were ecstatic about my healing, I doubt they ever shared this with their patients. This article explains how the hemp poultice could have worked. 2. In Oct 2011 I had TKR of the left knee. I never gained more than 90 degrees range of motion even with manipulation under anesthetic. 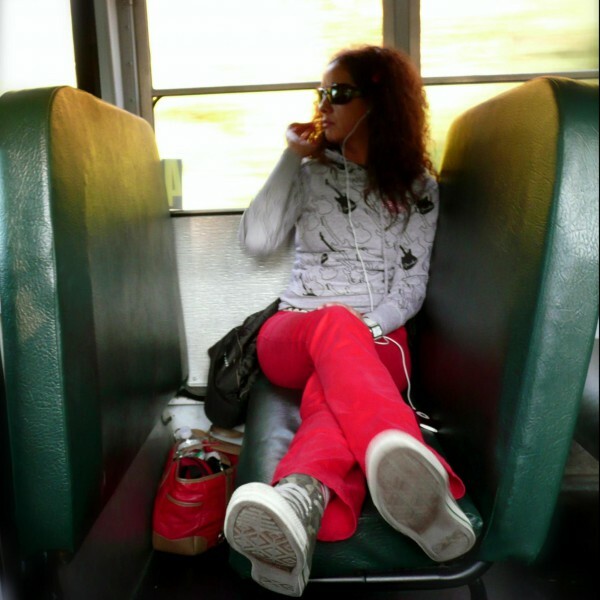 By this time I was a medical marijuana patient using a cannabis cookie nightly. One cookie or less kept me from waking up in arthritic pain at night. I consumed no more than that until Sept 2013 when my arthritic pain flared up and my range of motion was at an all time low. I discovered that CBD-rich raw cannabis juice eliminated most of my chronic pain and improved the functioning of my left knee. I continued to workout 10-12 hours weekly with prescribed exercises until I injured my left knee on an unprescribed machine. Because of extreme scar tissue, from the surgery, the prescribed exercises, and the injury, I have a lot of pain and dysfunction. 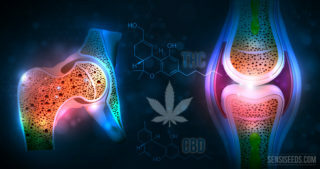 This article makes me wonder (should I find an orthopedic surgeon who will operate on my right knee) if higher doses of cannabis after TKR could prevent extreme scar tissue formation? After my injury on the exercise machine, I did breakup a lot of scar tissue in a warm water pool especially with Ai Chi. If I have surgery again, aqua therapy only (no weight machines) and the proper cannabis dose could make a huge difference. I have the same ulcers and my leg is about to be amputated. I'd like to know exactly what you used and how you did it please. This is my last hope. Hi i have leg ulcers and have suffered from them for about 6 years ive just got some oil n cocnut oil caps. im going to this on to my ulcers. I just wanna no how u applyed it n how long u left it on each time. Loved the article! It's such a shame that we have to fight for our rights to have access to a plant that the Good Lord gave us! We have only just begun to find out just how beneficial MJ is to us and our society. Thank you for letting us benefit from your most extensive research. Can cannabis help with excema? This article might be helpful for you: https://sensiseeds.com/en/blog/cannabis-chronic-skin-conditions/. Thank you for such a wonderful, informative article! If you ever come to Albany, Oregon, USA, please come see at Gramsterdam! I have been searching the net for information regarding the use of cbd oil on discoid lupus. I have found info on other types of lupus but not discoid. Do you know where I can find any studies regarding this? My ulcer colitis. It cures spots, burns etc & I use it on my dog too. Have access to this amazing plant ? 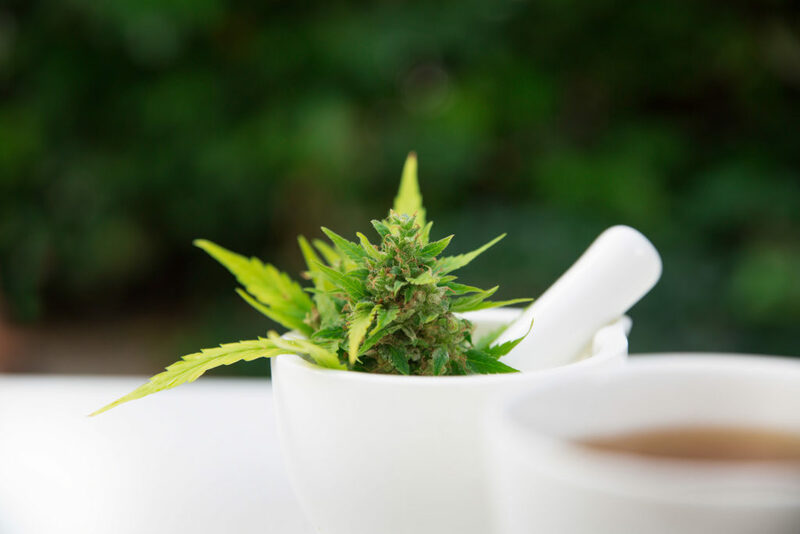 are most of you eating or drinking your thc and cbds? CBD Canabidiol oil has no THC well maybe 0.04% nothing is a 100%. That is very little. So it is safe and I'd give it to my kids. And also it's a great protein. I have been treating a venous ulcer with 50/50 cannabis oil and coconut oil, a few times a week, and it seems to be helping. but is still very slow to heal. it burns and itches a little when i apply it, and it seems to melt all the scabs and dead skin away, and leaves a clean hole where the ulcer is. im not positive its helping but it sure isnt hurting.. I'm using the same mixture on mine. I'm not sure if it's helping or not, but that cannabis does help with overall pain once the initial sting goes away, so that's a plus. Best wishes to you! 25 years! I've been going strong for 7 years with mine and am in the same boat. I've been through every possible treatment and surgery. Wound care clinics are absolute hell. This seems to be the holy grail of information when it comes to cannabis treatment. So far all I can find is proof that it can be done, but no one will say how to do it. At my last dr appointment I was told I need to consider amputation. Cannabis is my only hope. If I find an answer, I will definitely come back and tell you. We are sorry to hear about your condition. As we are not medical practitioners we cannot give medical advice, but we have made a post aimed at medical professionals who might not know where to start when their patients mention cannabis; there is also this post on cannabis and skin conditions which you may find interesting if you did not see it already. I discovered parts of this text (mostly theory at the time) as much as 40 yrs. past. For varied ails, I have researched and used herbs all my life. This won't qualify me as a healer, but next time a cut like this, mix a little Symphytum (wild) with clean weed powder and massage with daily. May not even scar! In U.S., I live in region 6. Try to find NW woods dirt. Great blog! 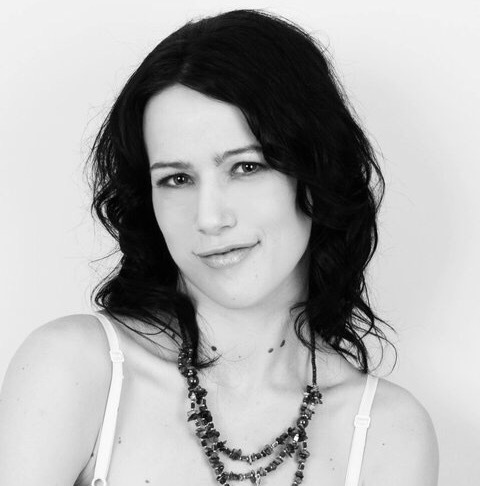 Thanks for your very grateful post, it's really helped me a lot more to know about my website. I was impressed with your article, it's a knowledgeable story about it. My brother has a stage four pressure sore on his buttock for over two years. Cannot seem to get it to heal. Lots of infections, anemic and low protein. I want to include CBD oil through his feeding tube to start on internal healing. Is CBD oil better option than Hemp seed oil? Any one had first hand experience with this? I got some mysterious bites from a recent mulch job at home. I've been suffering for 4 weeks. I've seen 7 Dr.s and 12 medication and I am still not thru this. Is there something I use like CBD for healing or ridding me from these painful bites? Thanks for your comment, I'm sorry to hear about your condition. As Sensi Seeds is not a medical practice, we cannot give any medical advice I'm afraid. You caould try showing this article to your medical practitioner? Sorry I can't help you further, good luck! Just surfing CBD oil and came upon this site. I was wondering if there has been any research on using CBD oil/cannabis in animals, particularly in horses. I have a horse that I have been treating for corneal ulcers, and we have gone through several topical antibiotics since April of this year. I've heard so many people say they have found pain relief, etc., from the CBD oil, so I thought it would be worth inquiring about for my horse. Thanks for any information you can give, or perhaps suggestions for veterinarians who are using CBD oil as a treatment in animals, especially horses. Does anybody have experience in using cbd or hemp products for treating bedsores (pressure or decubitus ulcers)? Please let me know!! How about this for cannabis I was hopelessly addicted to OxyContin from severe back injury, I started growing, extracting, and processing the RSO. At YouTube, Doctor Otis demonstrates how Rso absolutely killed melanoma. Oxy craving lasted two weeks, no rehap thanks to Rick Simpson oil. 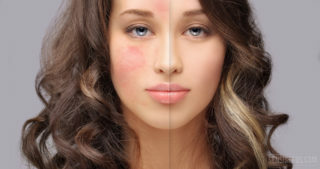 Cannabis preparations have been repeatedly shown to alleviate the symptoms of chronic skin conditions such as eczema and psoriasis, and the endocannabinoid system appears to play an important role in the regulation of various key processes involved in inflammation. Imbalance of the EC system may even be a major underlying cause. 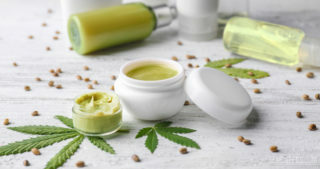 While hemp-oil based creams and lotions have been available commercially for many years, it remains practically impossible to source cannabis-based topical ointments, salves, unguents, and so forth, which actually contain cannabinoids as their active ingredients. Organ transplants save thousands of lives every day, but this process is far from simple. Our bodies' immune systems are programmed to protect us from any external attacks and can trigger a transplant rejection. 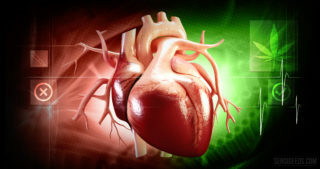 However, a recent study shows that THC can prevent organ rejection in mice. Myalgic encephalopathy (ME) is a complex and controversial disorder characterized by chronic symptoms of fatigue that have no apparent cause and are not relived by rest. Although there is very little empirical research into the potential for cannabis to treat ME, countless sufferers report feeling subjective relief.